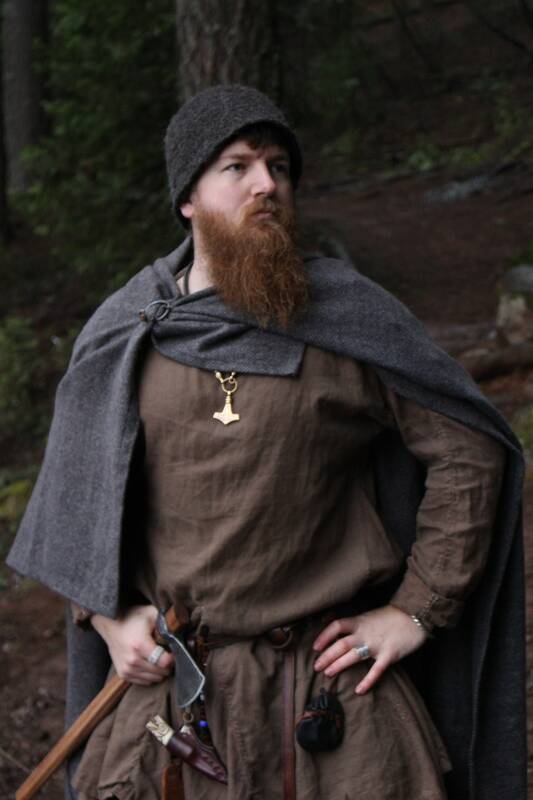 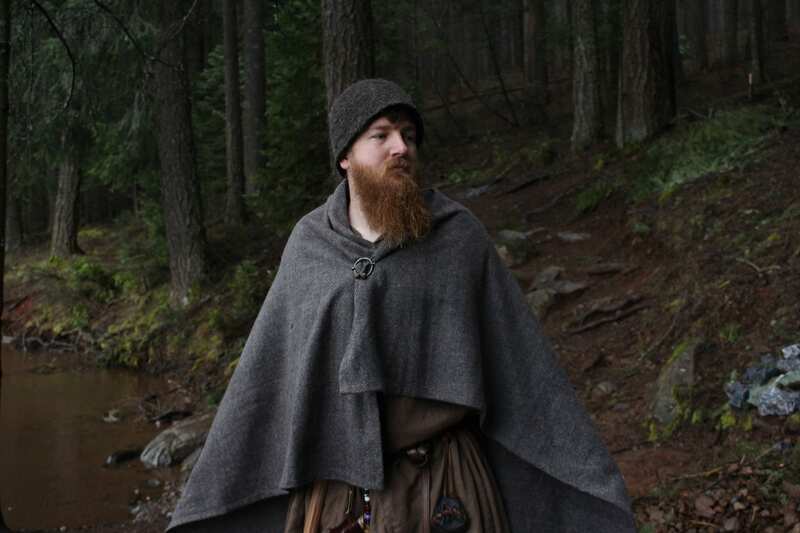 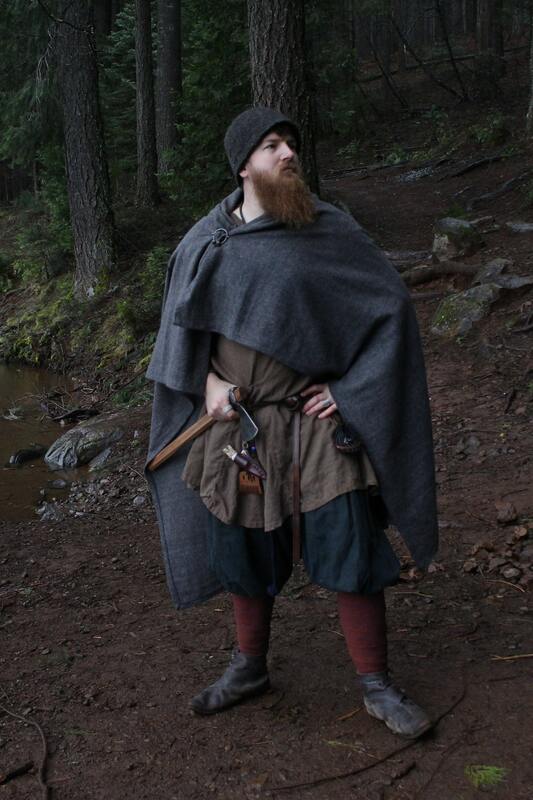 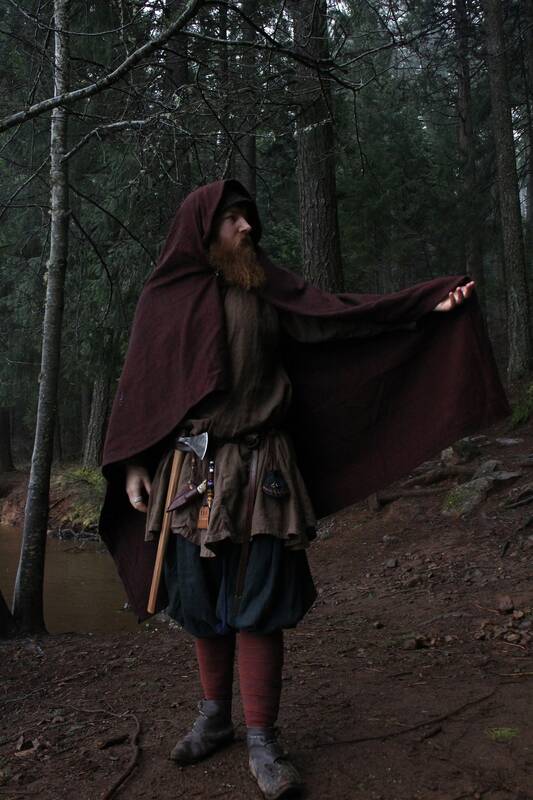 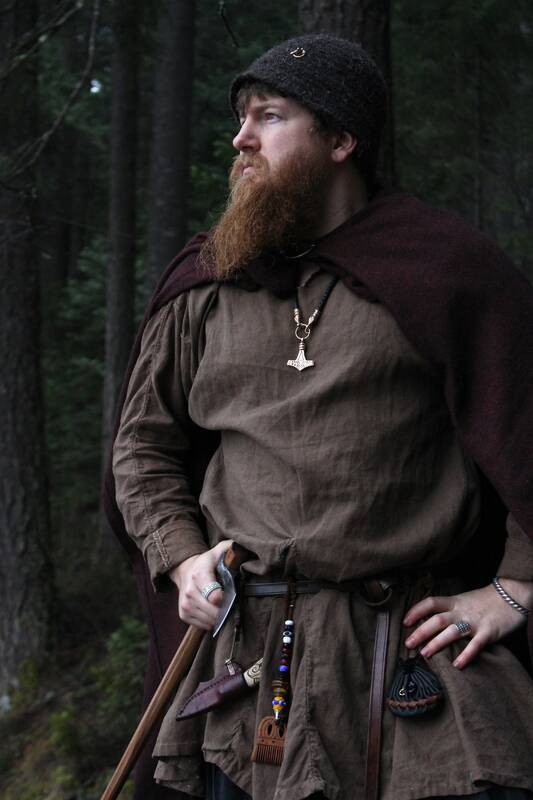 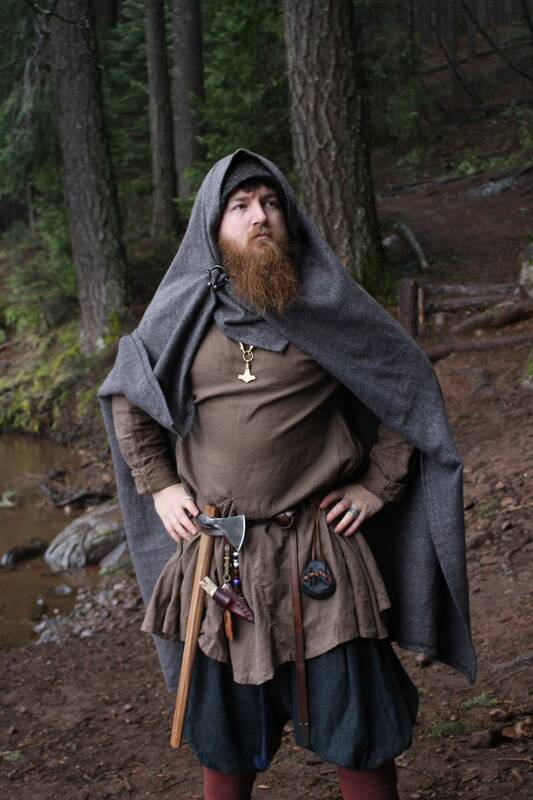 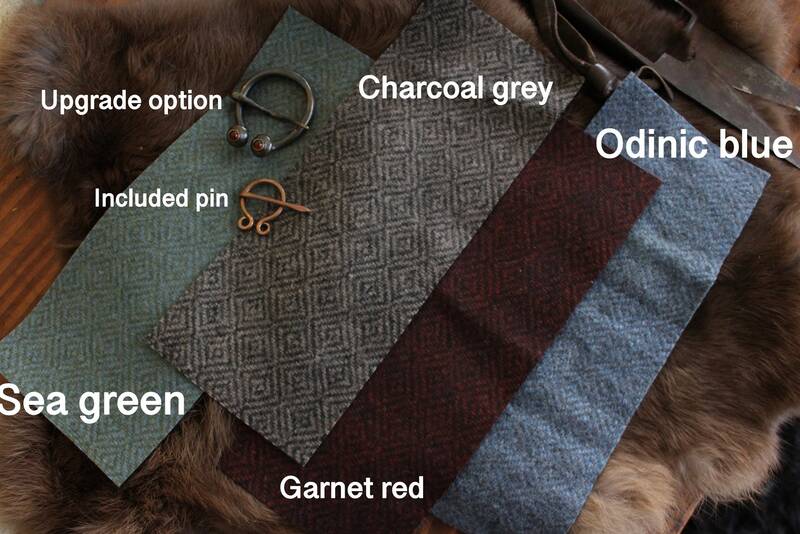 Viking Age Rectangle cloak in a variety of Colors in gorgeous two toned diamond twill. 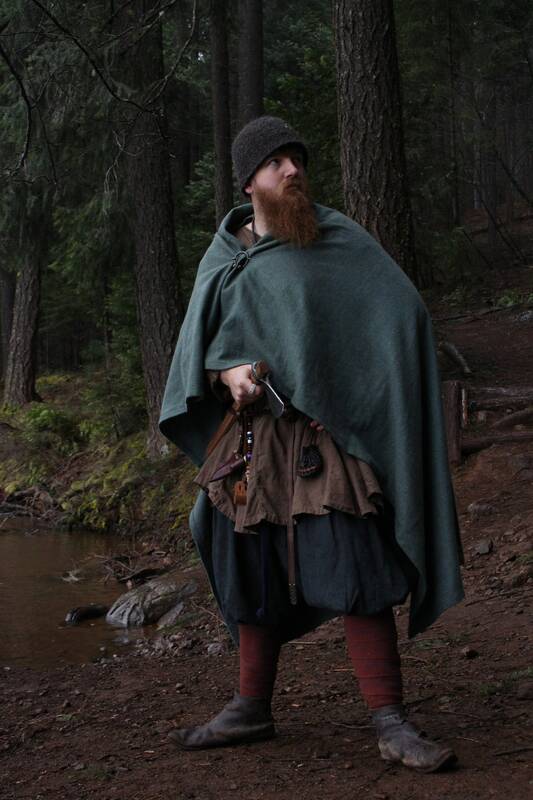 Measuring at 64 X 53 inches //163 x 135 centimeters it will surely meet all your needs through your reenactment journey. 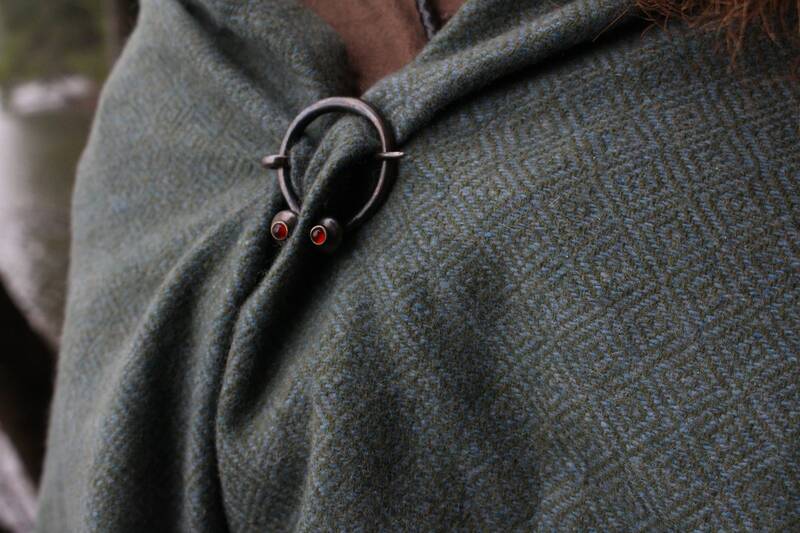 at this size they are also great as a top cover to keep your warm and night or to invite someone to snuggle up in front of a warm fire. 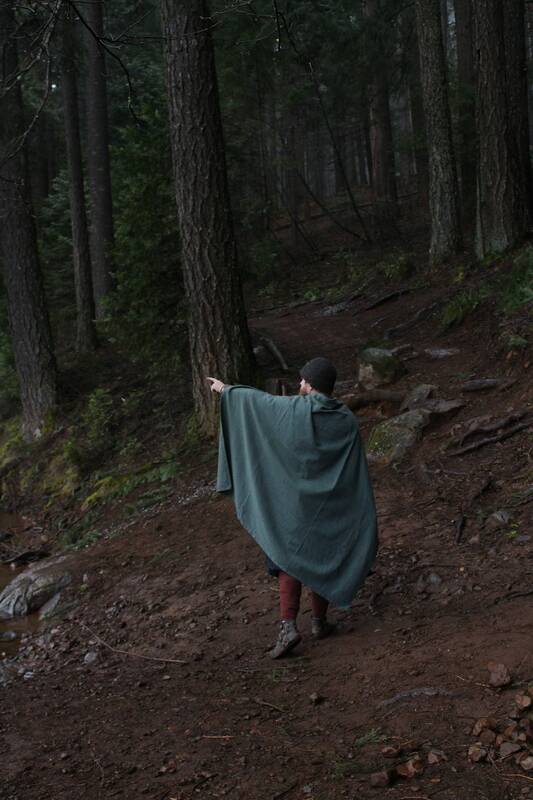 These cloaks are pre-washed 100% wool and can be washed gently on wool cycle with wool detergent and hang-dried to insure longevity or dry-cleaned when necessary.